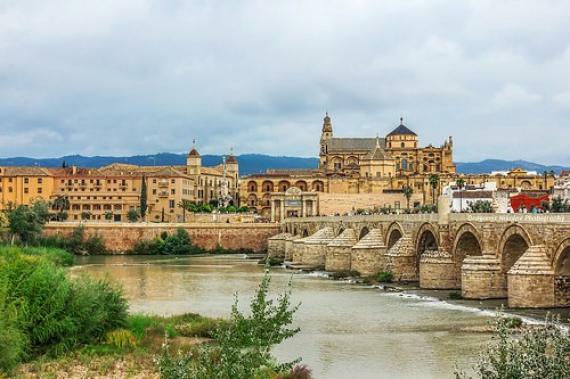 Andalusia’s rich history, beautiful landscape and comfortable climate attracts millions of tourists every year, and no wonder. 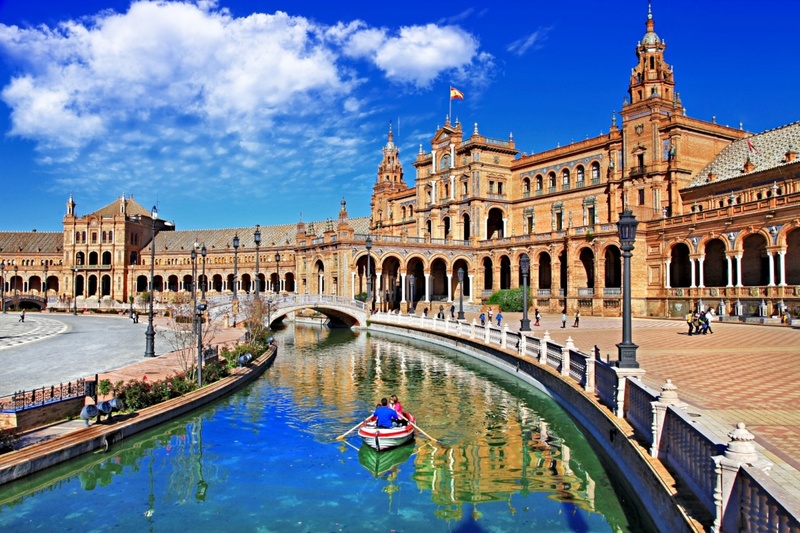 From the fascinating cities of Cordoba, Seville and Granada to the hectic resorts of Costa del Sol, from the fantastic beaches along the Mediterranean to the snow-capped peaks of Sierra Nevada, Andalusia has something to offer everyone. 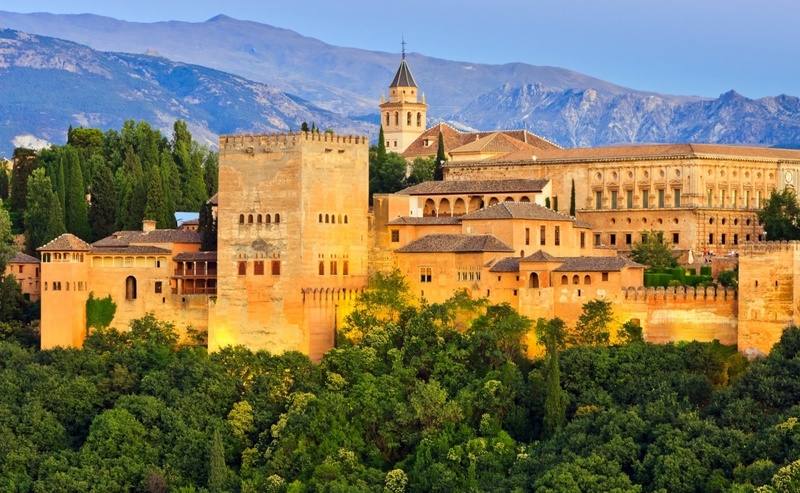 Roman temples, Moorish palaces and Baroque churches bear witness to Andalusia’s rich and intriguing history. 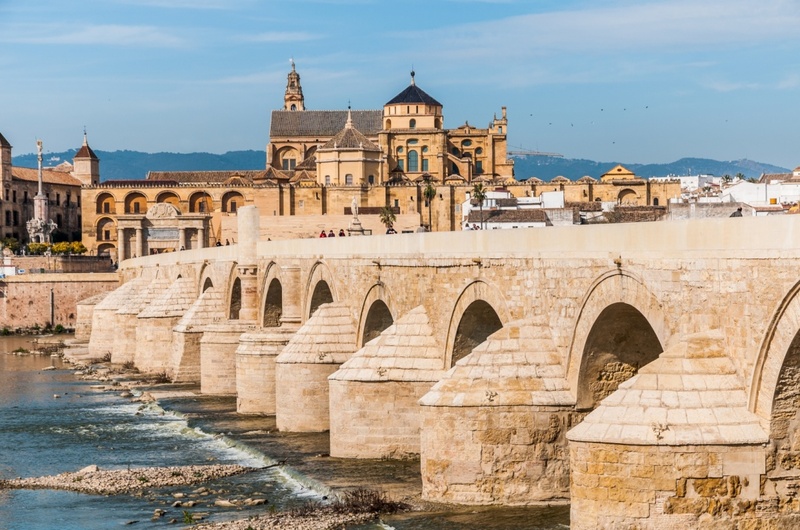 That past is still very much alive in the vibrant culture, delicious cuisine and stunning architecture that has made Andalusia famous around the world. 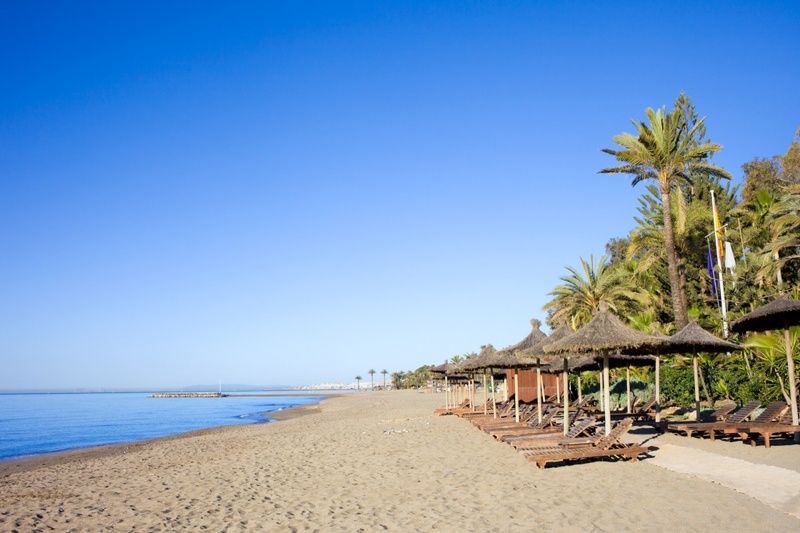 The beaches of Andalusia are among its greatest assets. The beaches along the Costa de la Luz attract plenty of windsurfers as well as tourists after the cool Atlantic breeze. 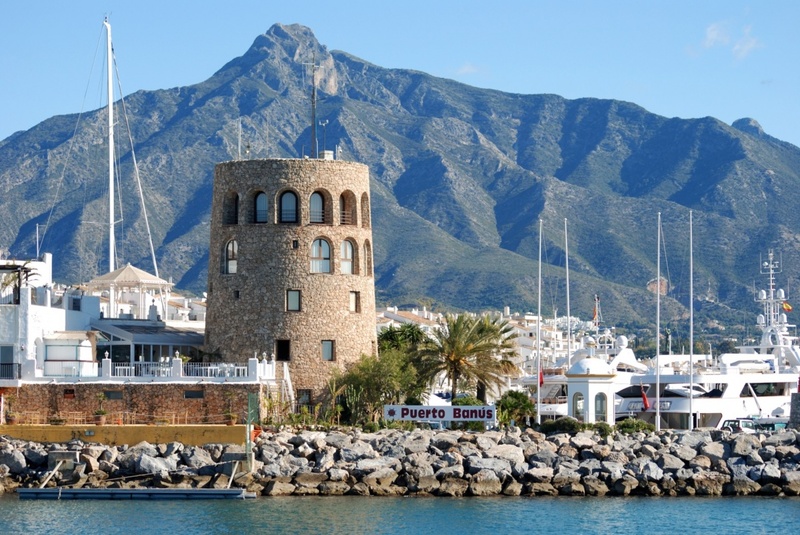 The busy beaches of the Costa del Sol often come with all amenities and a wide range of entertainment, like paddle boats or paragliding. Several are lined with a beach promenade and chiringuitos, beach bars, ready to serve you traditional seafood and a drink right on the sand. Costa de Almeria and Costa Tropical have plenty of private coves where you can enjoy the serenity of the surrounding countryside and the crystal-clear waters of the Mediterranean. Andalusia’s landscape is very diverse, with mountain regions, marshes and continental Europe’s only desert. Driving through the countryside, you might come across olive groves, sunflower fields or grassy mountain slopes where goats roam free to graze. Don’t forget to stop by one of Andalusia’s traditional pueblos blancos, white villages, where you can soak up the quiet atmosphere among winding streets, white-washed buildings and flower-decorated courtyards. When evening comes, you might want to try out Andalusia’s most famous and traditional dish, tapas. To dine the Andalusian way, take a tour around the bars in search of your favourite tapas. Afterwards you can try out the lively and yet very laid-back Andalusian nightlife which may offer everything from quiet live venues to vibrant flamenco bars and bustling nightclubs. 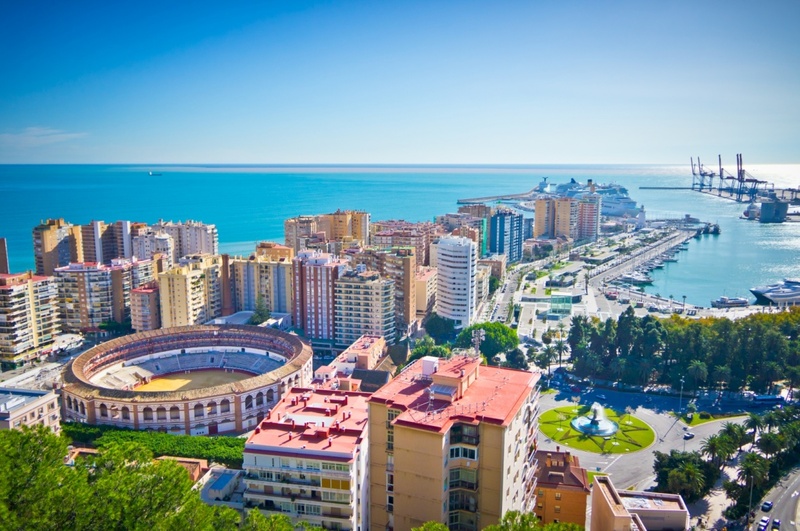 Hot summers and mild winters combined with many days of sunshine makes the Andalusian climate ideal for tourists all year round. 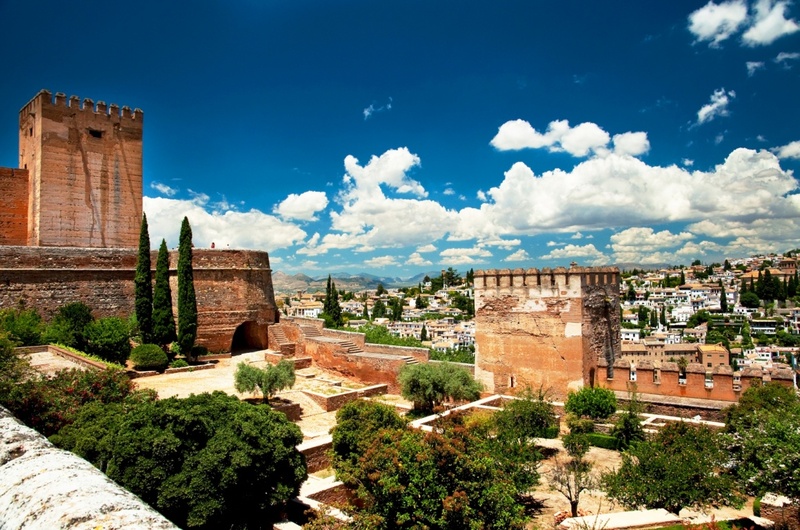 Whether you come here for the historical monuments, the countryside or the sun, Andalusia will not disappoint you. Find information about selected Hotels, apartments and rooms in Andalusia and 5 star hotels in Andalusia to choose the perfect place for your accommodation.